Registration is by 5pm on April 27th. 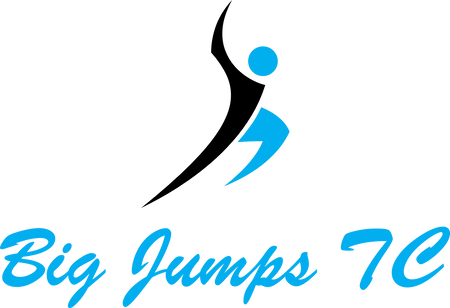 Big Jumps Trampoline Club in Sleaford are looking for an S&C/Flexibility Coach to work for two hours per week, supporting athletes through designing and delivering individualised programmes. No prior trampoline knowledge is required, and the club may be able to help with putting the successful applicant through qualifications.